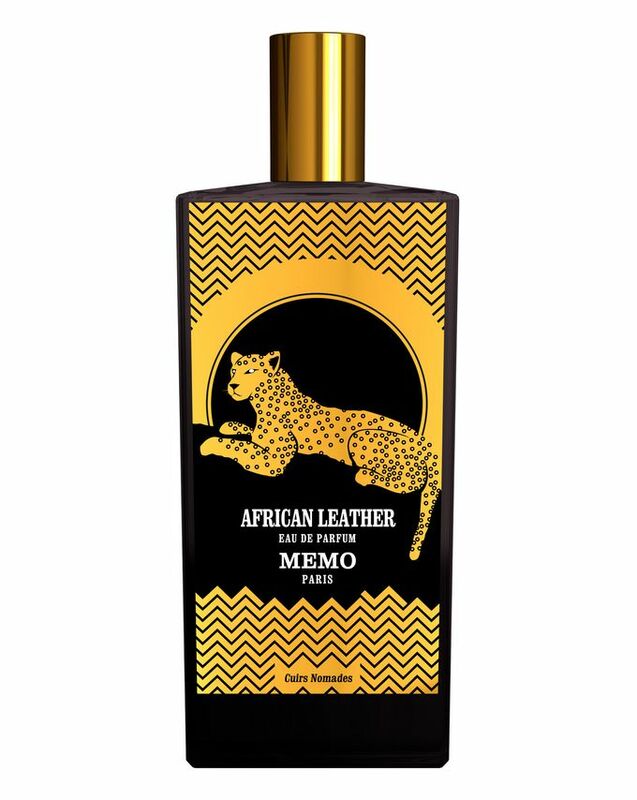 Recalling the heat and exotic variety of the African savanna, this timeless, luxurious fragrance will transport you to exotic lands. Key notes of sweet, spicy cardamom, green, floral geranium and smoky leather combine with a backdrop of bergamot, oud, saffron and cumin for the perfect balance of uplifting freshness and alluring richness, which lingers irresistibly on the skin. 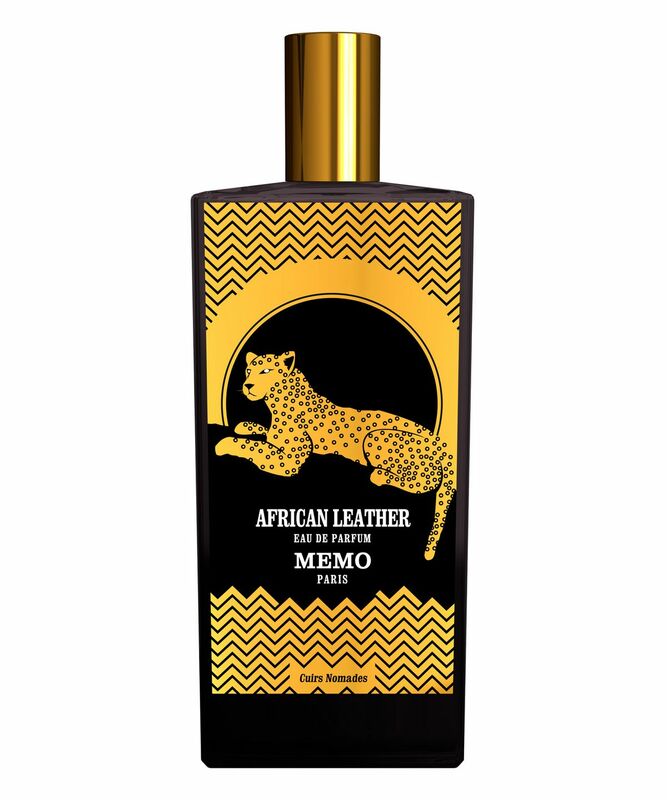 Capturing the exotic, sun-drenched scenes of the African savanna, brimming with wild, unpredictable life, African Leather by MEMO PARIS offers a timelessly luxurious signature scent. The central notes are sweet, spicy cardamom and rich, indulgent leather streaked with fresh, floral geranium. Underlying this, fragrant saffron, warm, nutty cumin, musky patchouli and opulent oud are balanced by citrus-like bergamot and grassy vetiver to add intriguing, alluring complexity. As luxe as fragrance gets, MEMO PARIS products are housed in gorgeously decorated, heavy-glass bottles that are sure to make a stunning addition to any beauty collection.